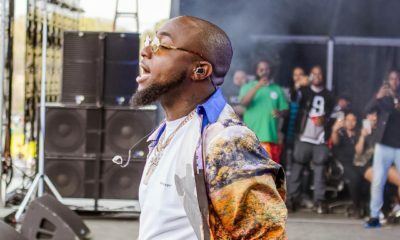 We can't wait to see Davido and Orange Culture's Exclusive Selfrigdes Collection! Music and fashion always cross paths and when they do, it’s usually epic. 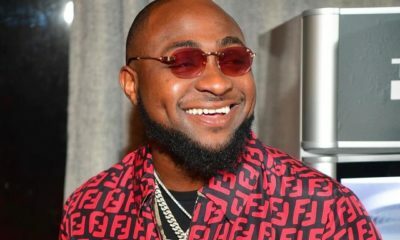 Bespoke fashion brand Orange Culture headed by Lagos Fashion and Design Week Young Designer alumni Adebayo Oke-Lawal and Award-winning musician Davido are set to release a capsule collection featuring pieces inspired by Davido’s hit song, If. The exclusive collection is part of the Selfridges’ Music Matters at Selfridges campaign. 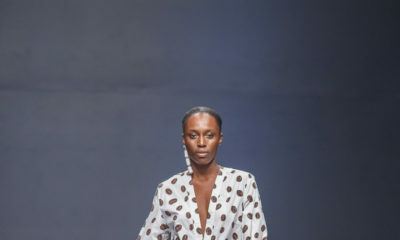 The aim is to create easy, ready-to-wear pieces that will appeal to fans of Selfridges, Davido and Orange Culture. It was announced by fashion media agency, Style House Files on Instagram. The Davido x Orange Culture collection will debut in Selfridges, London on the 12th of September 2017. This is awesome news. We need more collabs like this. ????. Very well done Davido & Orange Culture. Nice….Something to look forward to.. Ayyyy?????? waving the flag high ?? ??. This is a great achievement. Selfridges!! c’monn??.. I look forward to seeing the designs.. Doubt the prices will be smiling though ? ?